Here’s a reminder it’s a great time stock up on beauty products!! 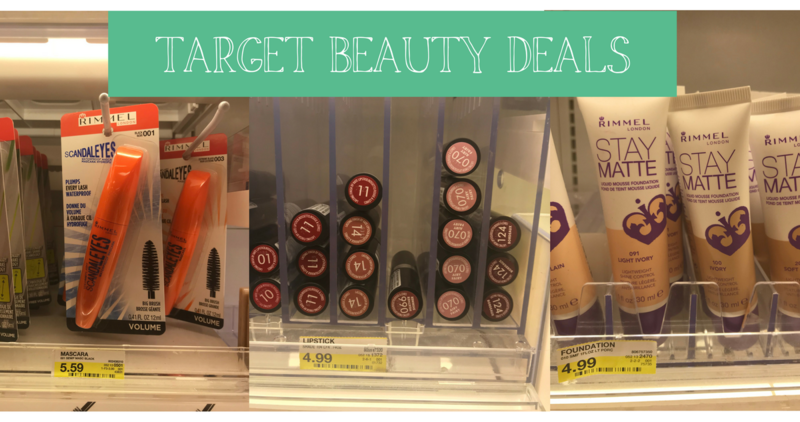 There are (3) high value Rimmel coupons out and they make for some super fun deals at Target! Check out a few of the deals you can grab below thanks to the new coupons, Target Cartwheels and Ibottas. You don’t want to miss printing these coupons!